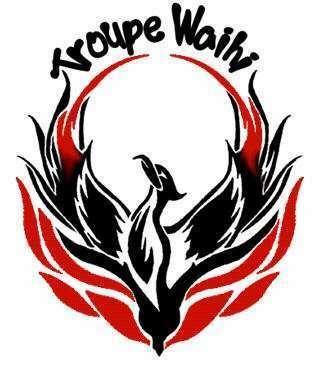 Troupe Waihi is a professional theatre troupe operating out of Waihi College Drama Department and boasts a floating membership of approximately 25 students under the direction of Head of Drama, Luke Devery. 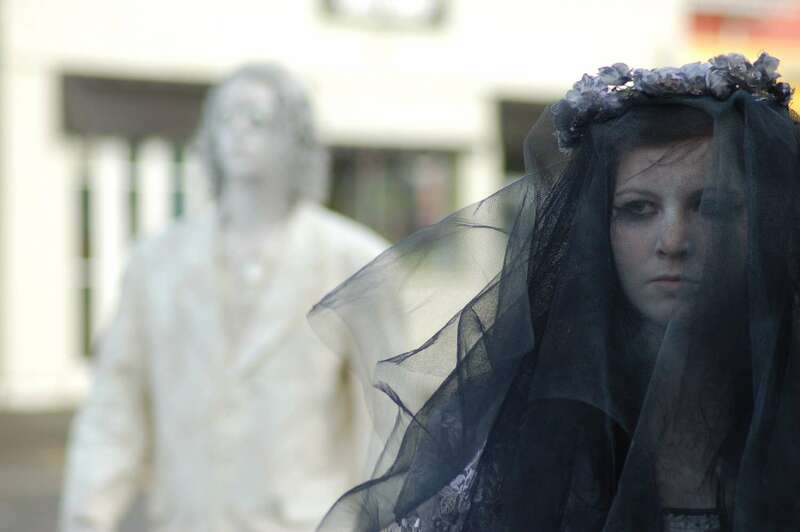 It is an extra-curricular group, with members giving up their own time during lunchtimes, after school and at weekends to build new props, to rehearse and to perform. 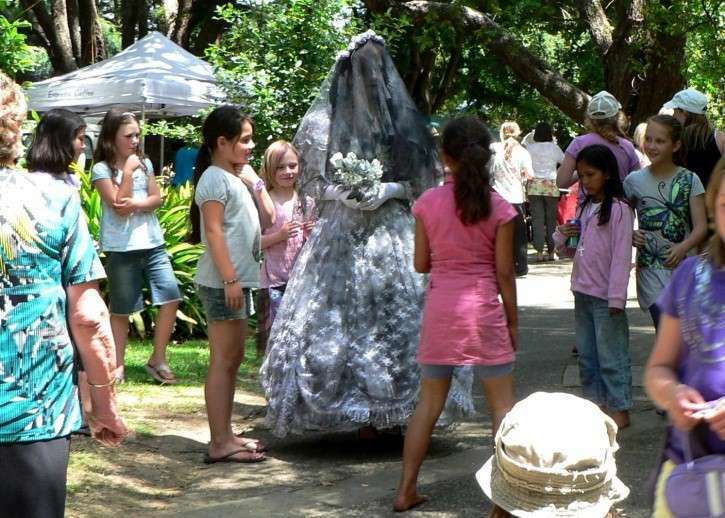 Troupe Waihi is unique, in that no other group in New Zealand offers the same professional level of live theatre and street theatre. 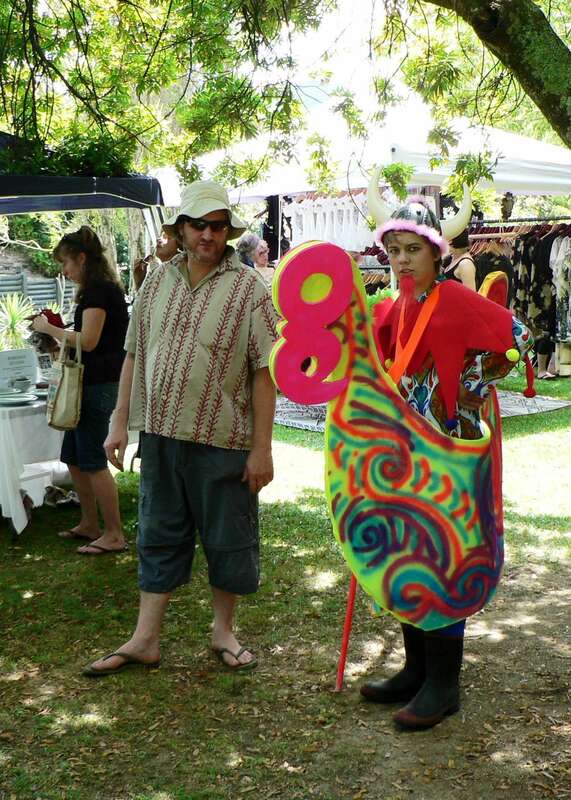 It offers students the chance to experience a diverse range of skills that are unusual for secondary schools. 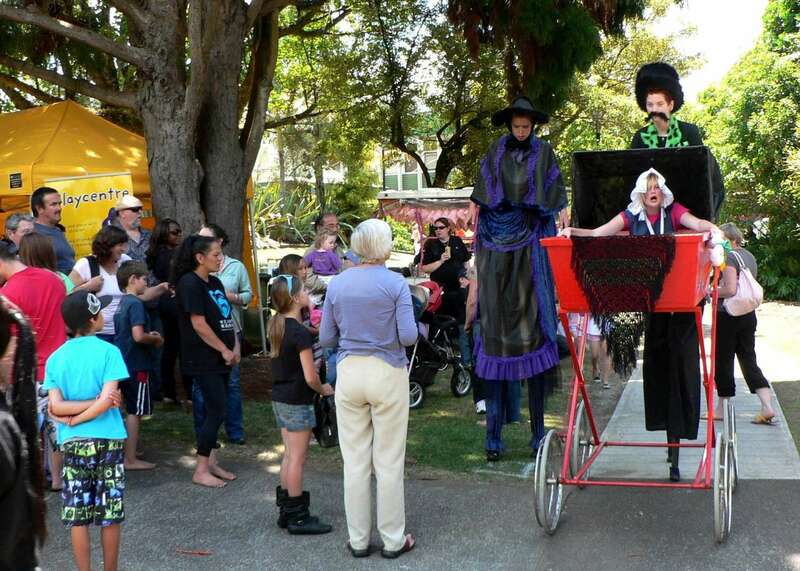 They include: stilt walking, juggling, puppetry, balloon sculpture, fire performance, masked theatre, acro-movement and the wide range of skills and technical abilities which are an integral part of the professional performer’s toolbox. 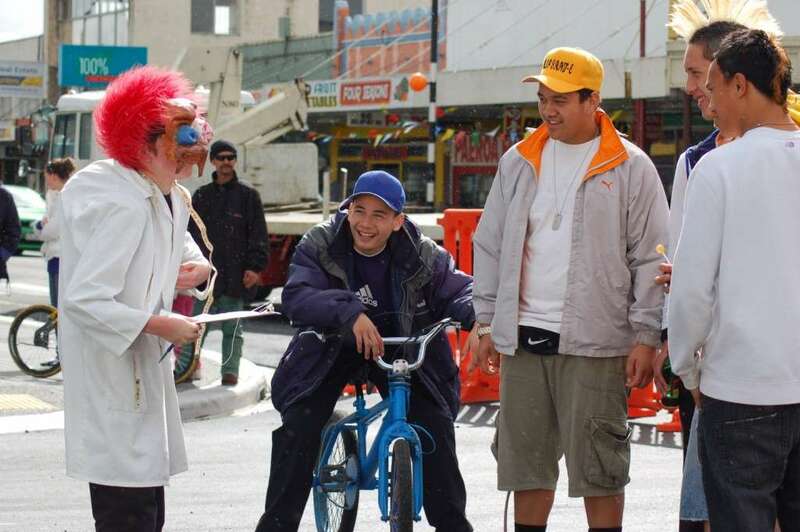 From its origins in 2005, when they first performed at a multinational conference at the Auckland Town Hall, the Troupe has performed at a range of events both locally and throughout the North Island. 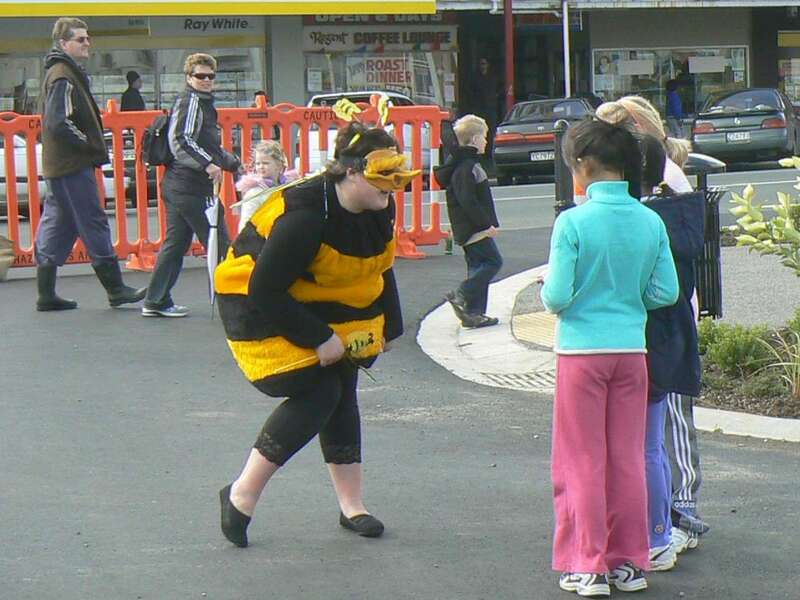 These include: Whangarei’s Art Beat and Diddily-i-Day Festivals, Waitakere city’s Going West Story Fest, Goldfield’s 100 Years of Rail in Waihi, Sir George Seymour’s prize giving in Hamilton, Department Of Conservation’s Seaweek 2008 at Fort Takapuna, the opening celebration of Creative Tauranga’s new premises in 2009, the 2010 Maketu Kaimonana Festival, numerous appearances at the Paeroa Jazz Festival, the 2010 inaugural Just 4 Kids Festival in Whangamata, Katch Katikati’s Easter Extravaganza 2011 and a TVNZ appearance with weather man Tamati Coffey . 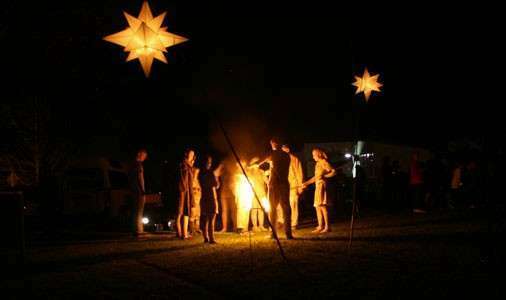 Troupe Waihi Fire Performers attended the Greerton Village 'IlluminArt Street Show' during the July school holidays. They were the star performers, putting up five stunning fire sculptures and delighting a crowd of around 1500 people with their fire poi talents. 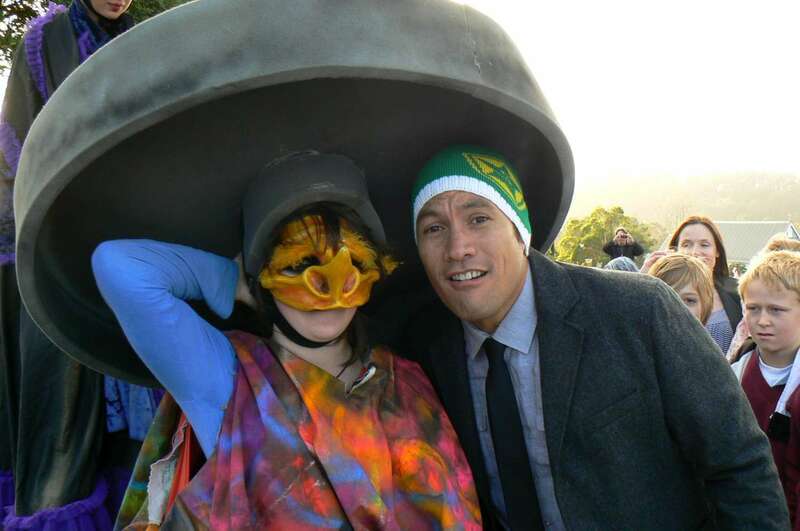 A team of 22 talented young stars of Troupe Waihi recently entertained guests and dignitaries as they arrived for the official launch of Creative Waikato. 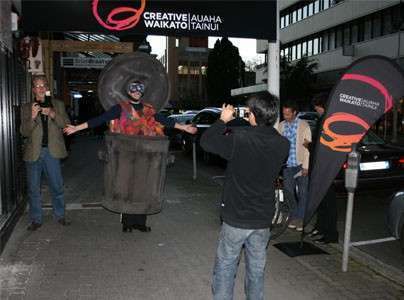 Creative Waikato are a team of talented people who are passionate and focused on strengthening, developing and invigorating the creative community of the Waikato. 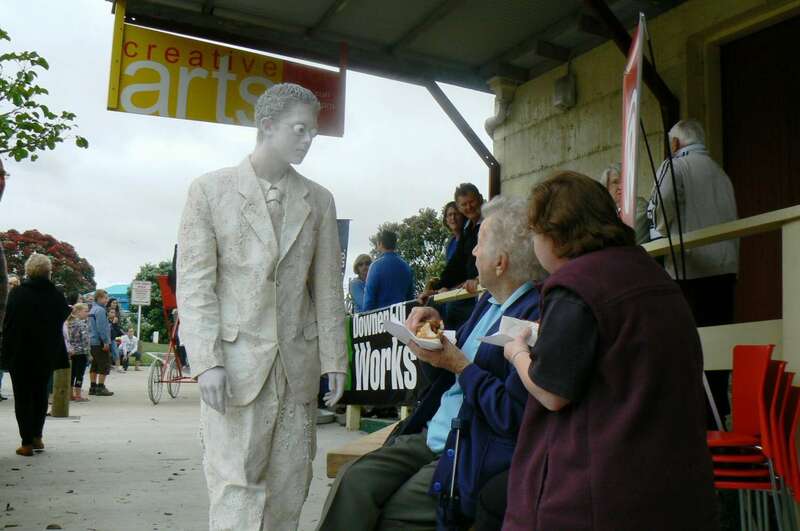 They help with information, advice, support, and funding for arts and cultural projects. 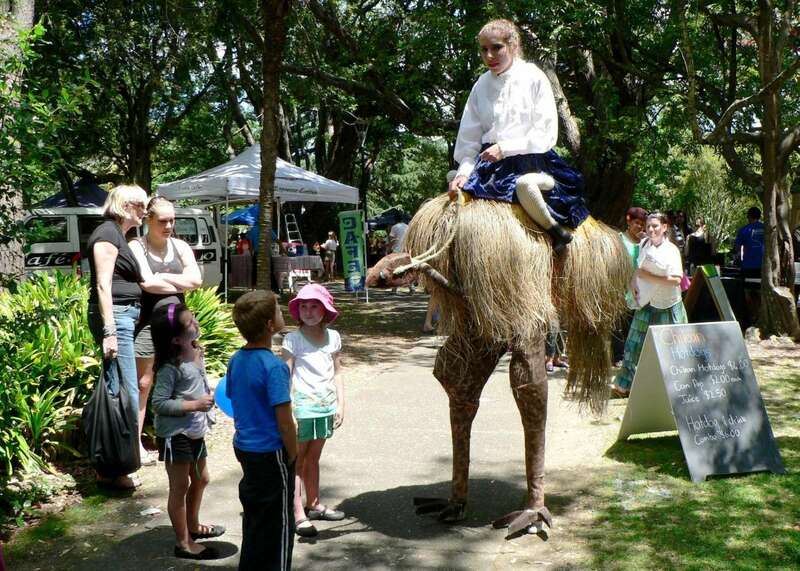 Troupe Waihi were proud to be a part of their opening celebrations. 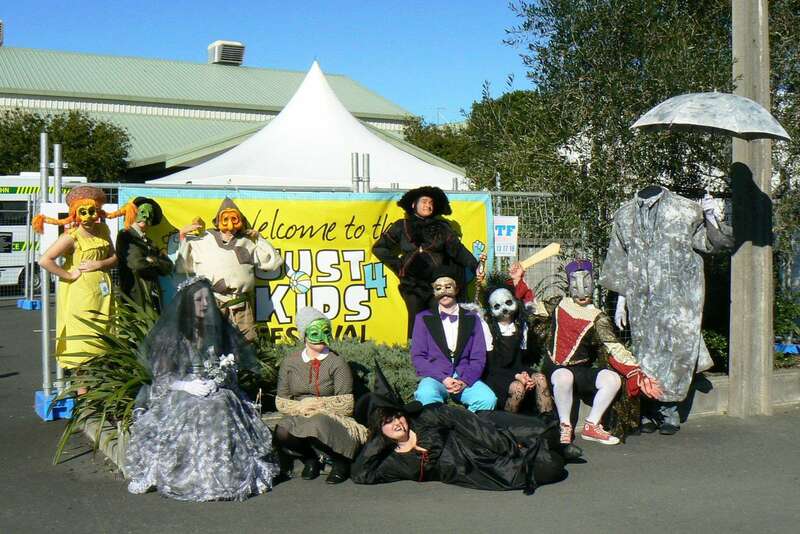 Our renowned street theatre group, Troupe Waihi, recently performed to a crowd of around 6000 at the Kawerau Woodfest…. 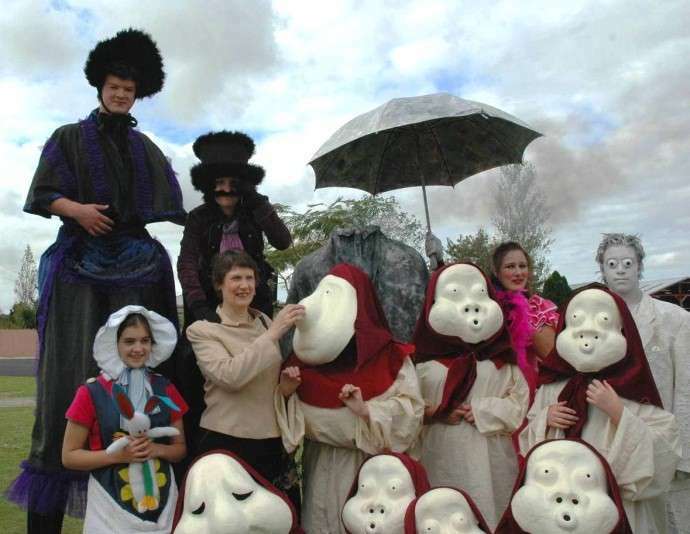 Waihi College have been shortlisted, along with three other schools, for the Arts Waikato 'Creative School Award 2011' for their remarkable theatre group, Troupe Waihi.